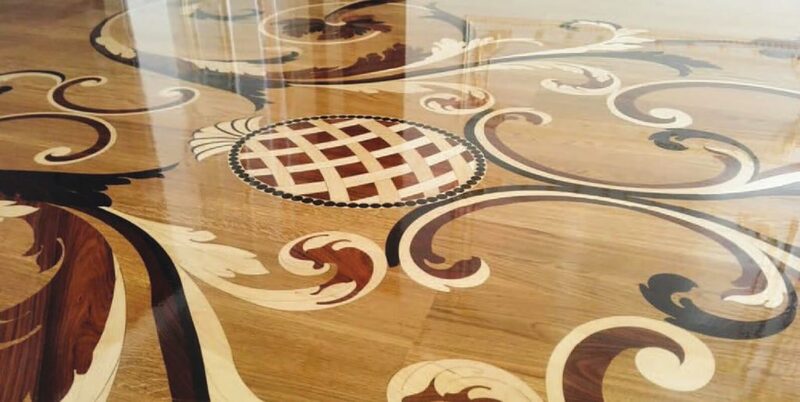 Luxury, superbly finished furniture evoke the style, fascination and elegance of an age in which aesthetical beauty and harmony reigned supreme. It was in this context that the artisan workshop “La Contessina” was created by its Owner, who has always been fascinated by canons of style and elegance and was determined to produce unique, original furnishing accessories. Her creations convey the same grace and charm of the XVII century. The constant research for elegance and good taste, in addition to the wish to create high-quality products with outstanding style, have distinguished the core mission of “La Contessina” for over fifteen years. Each item has an unmistakable, authentic style and is the result of a great deal of study and bibliographic research. 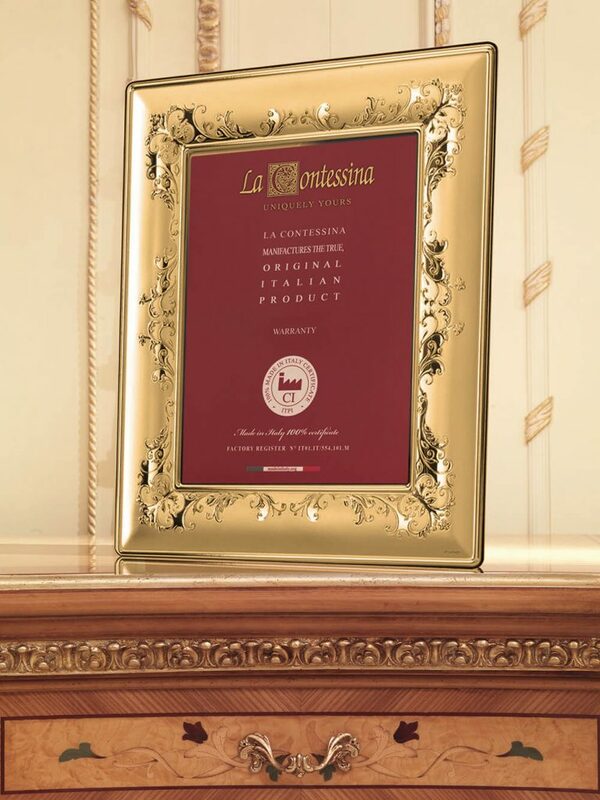 The meticulous attention to detail and the production process guarantees distinction and great prestige to all products by “La Contessina”. 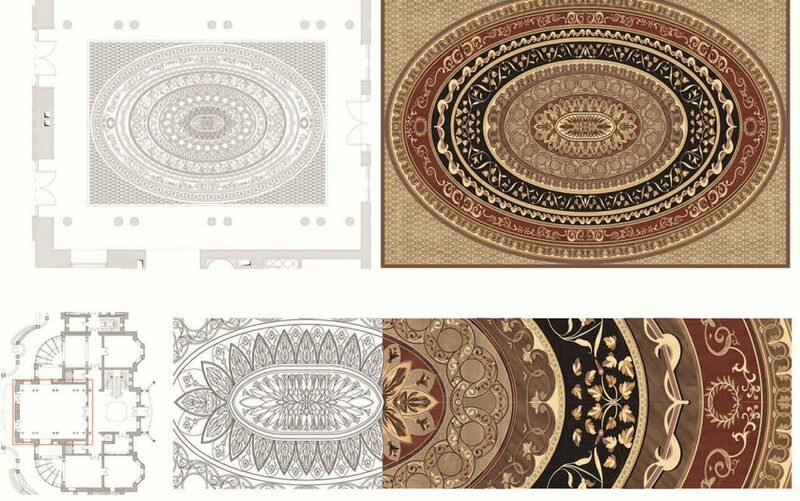 The vast range of “La Contessina” products on offer are designed to provide the finest collections and colours for interior decoration and furnishings. 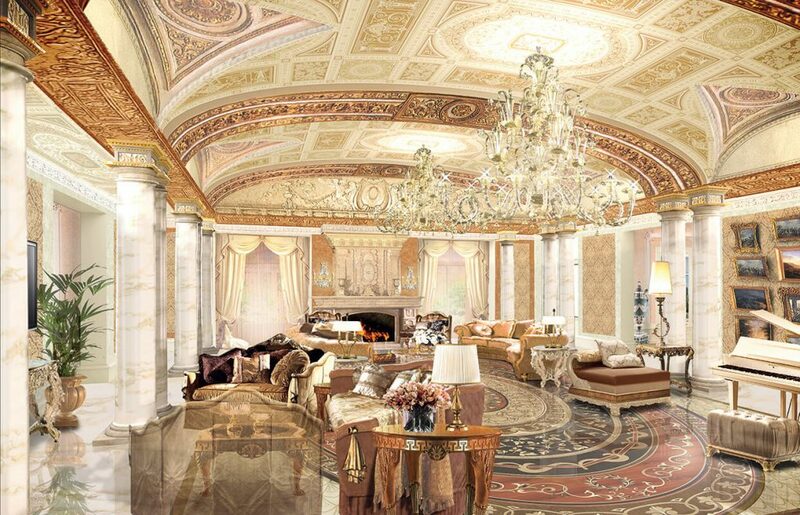 “La Contessina” is a modern interpretation of the Italian Renaissance style. Each item is made to blend perfectly with others in the range, and painstaking attention is paid to detail to ensure original, high-class products. Items are mainly handmade by expert craftsmen, with the greatest care, using valuable varieties of wood and embroidered fabrics. 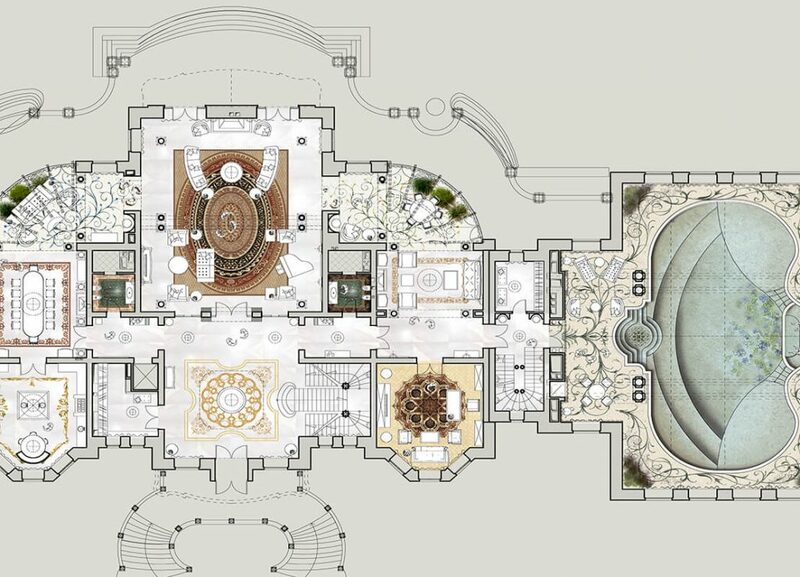 The design department of “La Contessina” also offers an interior design service and customised items according to the customer’s specifications of size and decoration, thus providing a much appreciated ‘turnkey’ service. 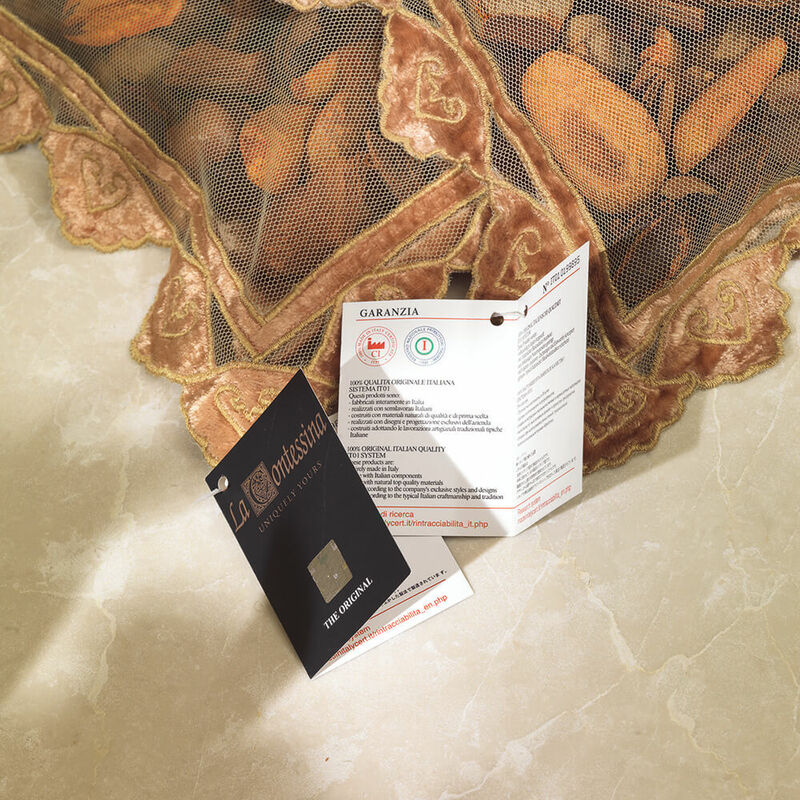 Our company has also obtained the Certification for 100% Quality of Italian Origin, issued by the Institute for the protection of Italian manufacturers (SISTEMA IT01 – 100% ORIGINAL ITALIAN QUALITY). 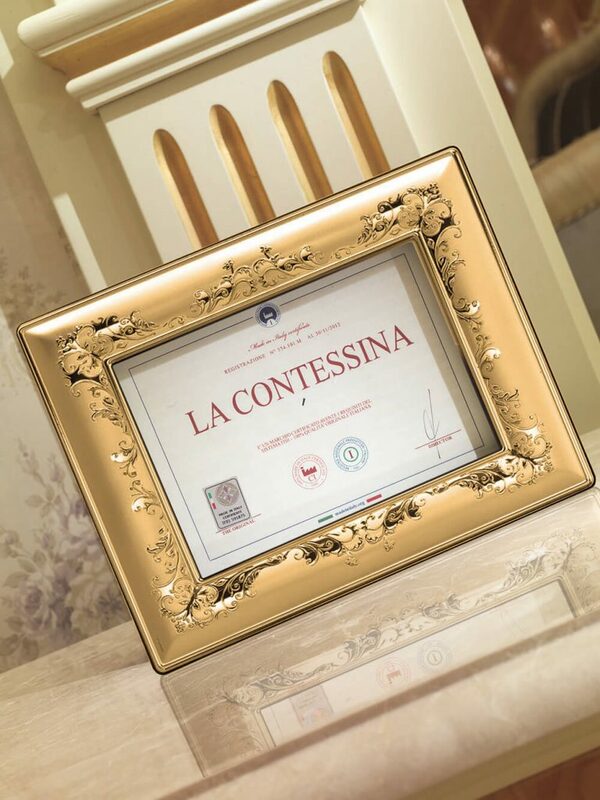 The “La Contessina” brand is synonymous with Italian-made quality and design. Each item bears the “Made in Italy” label that guarantees the authenticity of each single piece. 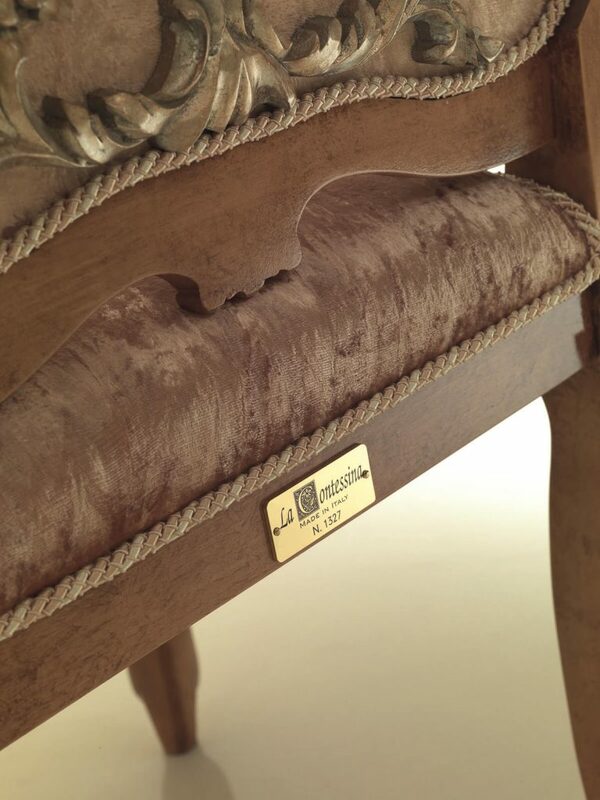 The same authenticity is guaranteed on each piece of furniture by a special brass plate bearing a serial number, which in turn guarantees the traceability of each item.